If your body contour lacks firmness, don`t worry. 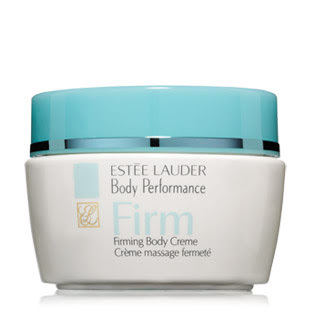 Body Performance Firming Body Cream by Estee Lauder improves elasticity and tone with its Bio-Peptides that help skin to boost natural collagen production. Rich in potent ingredients such as Brazilian Coffee Seed Extract and Brazilian Muru- Muru Butter, it rebuilds skin`s moisture barrier. It`s amazing! Compare anti-cellulite products.